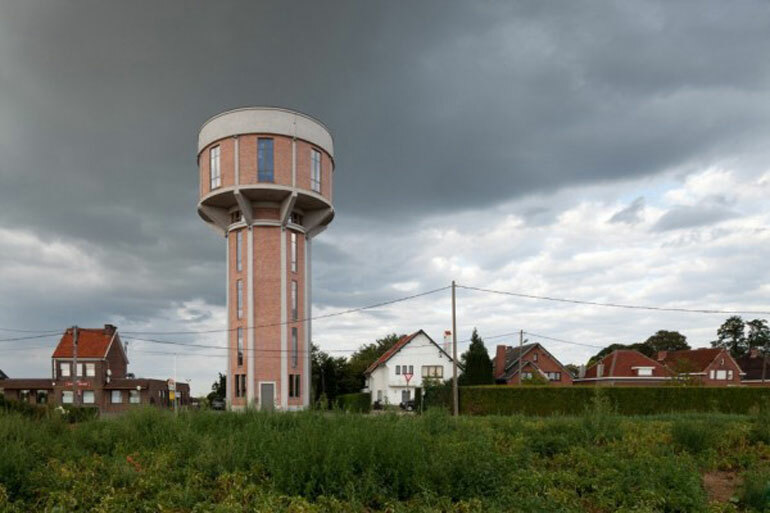 Water towers converted into flats always have good results. These two examples are right at the top though. 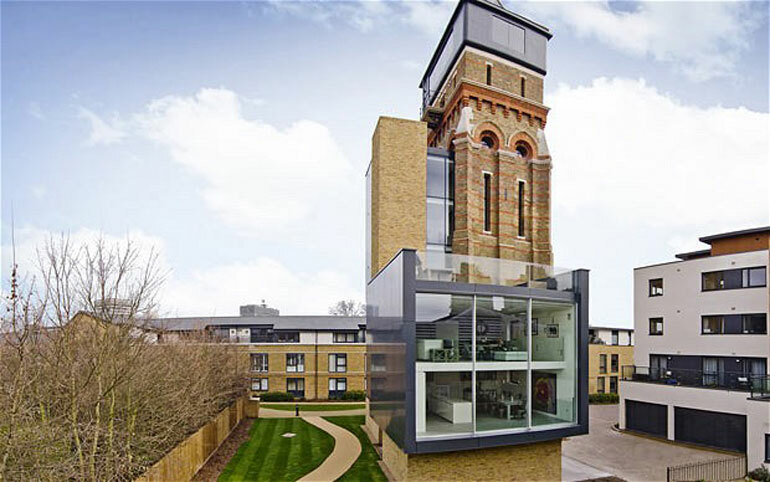 If you didn’t see the Central London tower conversion on Grand Designs, here it is. Religious buildings are a common thing that people want to turn into a home. Nonetheless, they still look incredible. Whether you’re religious or not, there’s something about the grandeur of religious architecture that really complements your massive telly and excessively-polished Chesterfield sofa. 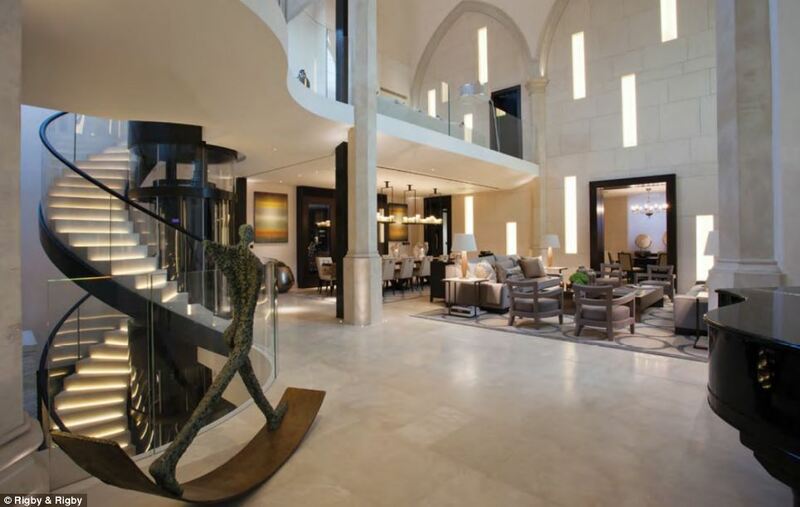 Developers Rigby & Rigby got their hands on a £50 million church, right in the centre of Knightsbridge. 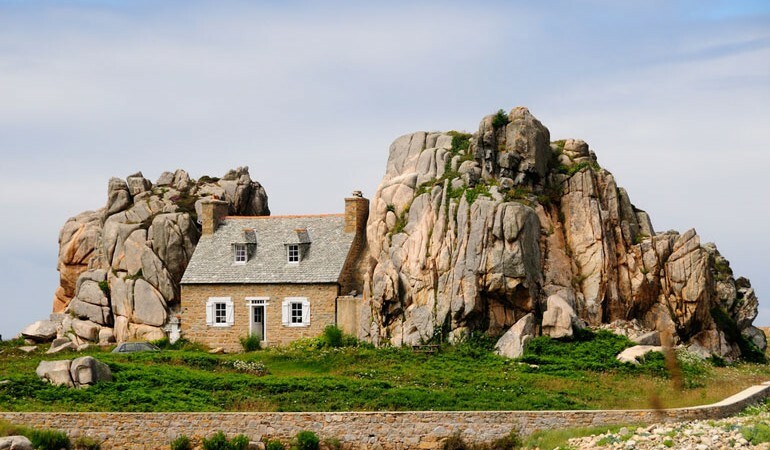 It was originally owned by the writer of Les Miserables, Alain Boublil. For the in-betweeny places and public structures that someone is now sleeping in (not in a homeless way). 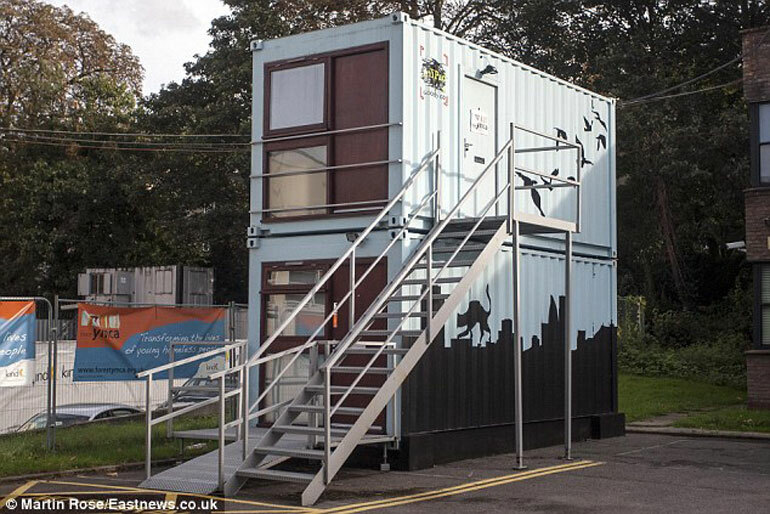 The Daily Mail reported on a YMCA scheme to turn shipping containers into small London homes. They also told of how the rent is incredibly low for a place to live in the area, at only £75 per week. Does this look like any old small home to you? 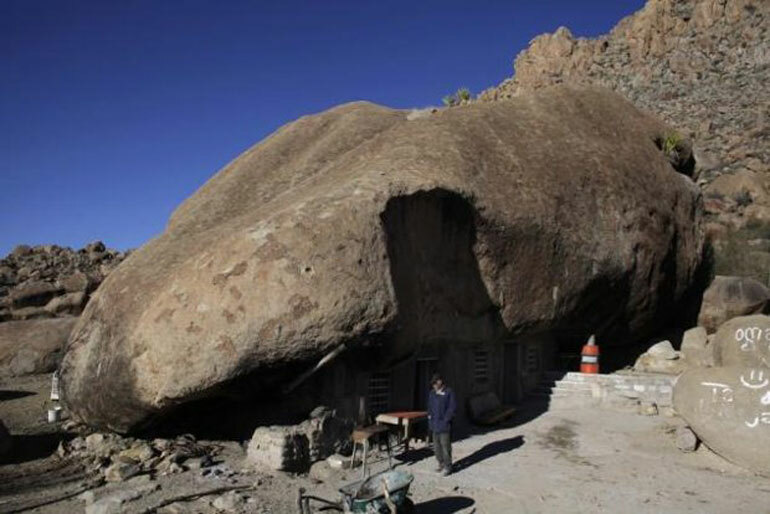 This guy lives under a massive rock. I can’t give you any more information that will make that more impressive. This one is a shaky point because they weren’t technically buildings before, but I reckon they’re cool enough to make the list as the point is really about things that shouldn’t be homes, that now are. No complex explanation for this one. A guy called Frank bought a bus, turned it into a home, then drove it around the States. Watch the video to see why he did it, or, if you can’t be bothered, the reason is below the video. Answer: He wanted to turn a bus into a home. The Telegraph reported on this railway-home making family back in August last year. They started with one as a home, made another to rent, and now it’s a full-blown business. Since living on a train, locals have noted that they are no longer on time for anything, and often proclaim they are on strike to other members of their family.